Strengthening communities to become more resilient in the face of climate change. Bridging development and tradition through conservation and sustainable livelihoods. Working with indigenous peoples and government agencies to protect ancient traditions and sacred lands. Using nature-based solutions to adapt to climate change. Working with partners to bring global attention to mountain challenges. Since 1996 The Mountain Institute has worked in the world’s longest mountain range. Our inclusive approach bridges sustainable development, modern science and traditional knowledge. 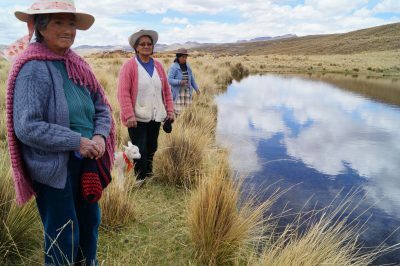 We help Andean communities become more resilient as they adapt to climate change. 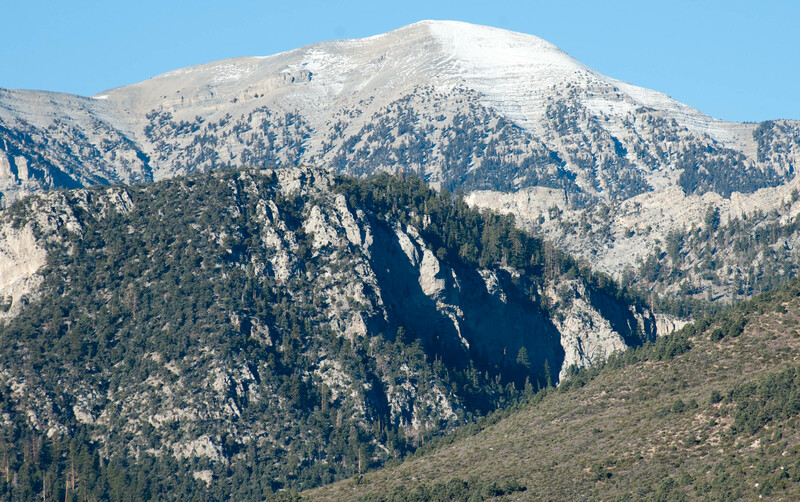 As partners, we create more sustainable mountain economies while protecting ancient cultures and fragile ecosystems. Since the mid-1980s The Mountain Institute has worked in the world’s highest mountains, strengthening communities and helping them become more resilient in the face of climate change. From glacial lake monitoring and establishing protected areas to training farmers and restoring ancient monastaries, we have pioneered approaches in the Himalayas that have been adopted and used successfully in mountainous regions worldwide. 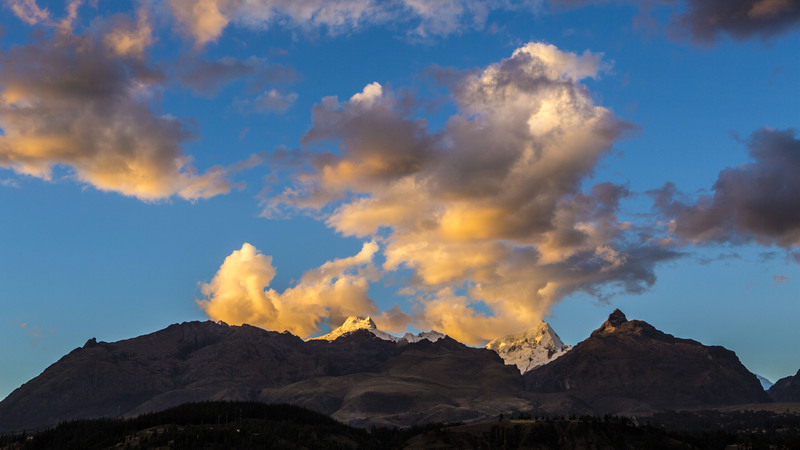 Our Mountain Ecosystem-based Adaptation (EbA) Program is expanding EbA work started in flagship sites in the Himalayas (Nepal), Mount Elgon (Uganda) and the Andes (Peru). We seek to support the EbA approach being adopted in neighboring Bhutan, Kenya and Colombia. This program will benefit local people directly, as well as the millions downstream who depend on the water and other benefits that come from mountains. In the Western USA we are working with indigenous peoples seeking to preserve ancient traditions while protecting their sacred land. Our collaborative approach enables productive relationships with government agencies and other stakeholders. We strive to integrate the perspectives of Native Americans while also reinvigorating traditional practices at culturally important sites. Not enough is being done on a global scale to protect mountain environments and support mountain communities. Perhaps due to their remoteness and seemingly immutable nature, mountains do not receive the attention they deserve given their essential role in providing water for billions and regulating the world’s climate. The Mountain Institute is playing an active role to ensure that mountain peoples, cultures and ecosystems are recognized in the global sustainable development policy agenda. The Mountain Institute protects critical mountain ecosystems and promotes prosperous livelihoods to create resilient mountain communities. We work closely with moutain communities, combining loal and indigenous knowledge with the latest science to develop practical conservation and development solutions. With non-profit, government, academic and private-sector partners, our programs promote natural resource conservation, sustainable economic development, climate change adaptation and resilience and cultural preservation. 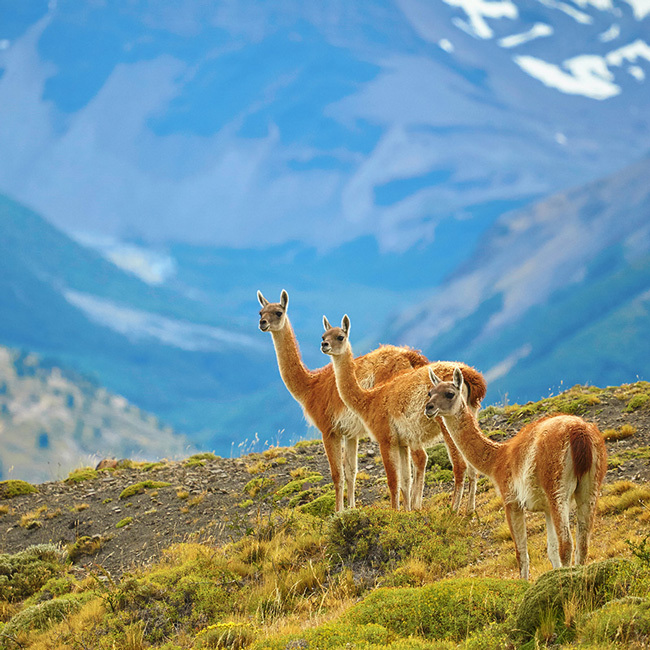 Mountain ecosystems are threatened. Despite their importance, mountain ecosystems, people and wildlife are under a barrage of threats. Millions live in extreme poverty and are chronically food insecure. 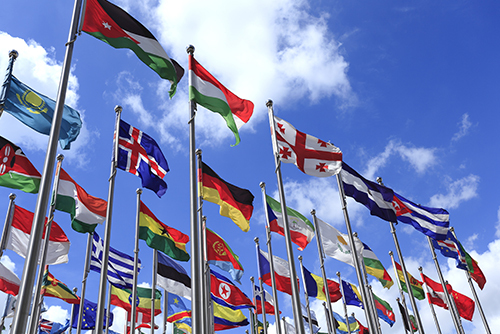 Migration is eroding cultures and fraying the fabric of communities. People and ecosystems alike are vulnerable to changing climate and extreme weather and natural disasteers. 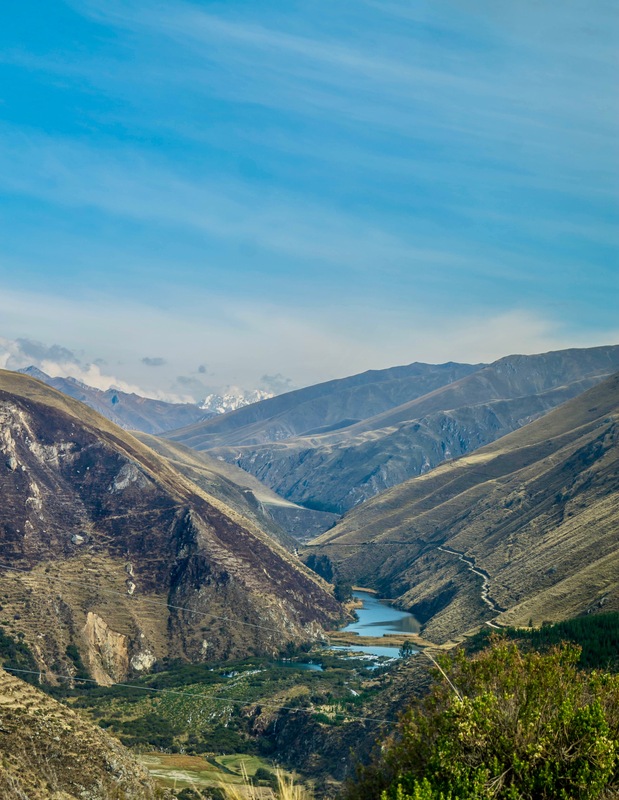 TMI works closely with mountain communities, combininb local and indigenous knowledge with the latest science to develop practical conservation solutions. With non-profit, government, academic and private-sector partners, our programs promote natural resource conservation, sustainable economic development, climate change adaptation and resilience and cultural preservation. Preserving ancient cultures in mountainous regions is just as important as conserving their natural environment and improving mountain economies. 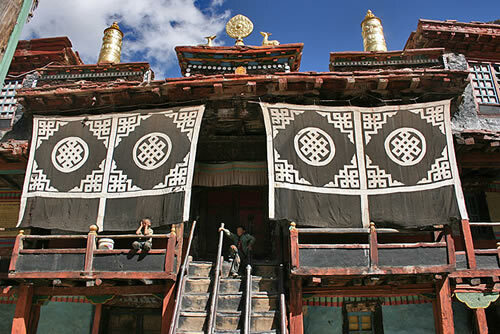 Mountain communities, frequently made up of ethnic minorities, harbor thousand year old cultural traditions shaped by natural environments. Mountain people are the stewards of sites that have invaluable historical and cultural importance–from temples and sacred monuments to ancient forts. The traditional knowledge of these ancient cultures is of immense importance and value as we look for ways to adapt to a rapidly changing world. Efforts to manage, conserve or restore natural environments can help people adapt to climate change by taking advantage of a healthy ecosystem’s natural resilience. Helping mountain farmers to sustainably cultivate, harvest and market valuable native crops provides a dependable source of income, promotes biodiversity conservation and helps maintain healthy soil. By carefully managing a mountain watershed, erosion and pollution are reduced and native plant species and wildlife can rebound. This also helps ensure sufficient water supply for local communities and for populations further downstream. These nature-based solutions are examples of Ecosystem-based Adaptation, or EbA. There is simply not enough global attention on the unique challenges that face mountain communities and environments. We champion efforts and policies that promote sustainable mountain development, conserving mountain ecosystems and preserving ancient cultures. The Mountain Institute plays a leading role in bringing mountain issues to the attention of governments, provate sector organizations, charity/non-profit groups and civil society organizations. Serving as chair of The Mountain Partnership–a United Nations voluntary alliance–TMI is working with Partnership members to keep mountain issues front and center. From the United Nation’s climate summits in Lima, Paris and Marrakesh to local and regional forums, TMI has helped create awareness of the importance of mountains and the need for global-level policies that promote solutions in these underserved places. 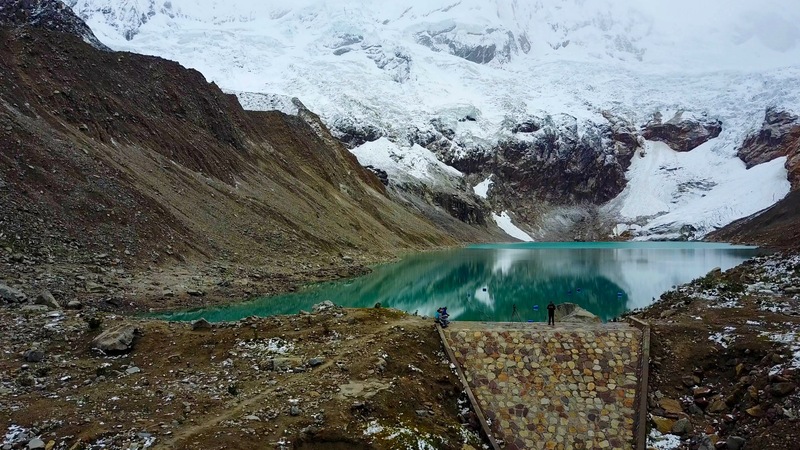 Mountain Institute staff and partners have developed a community-driven approach to understanding changes in the world’s glaciers, including the threat from glacial lake outburst flooding. 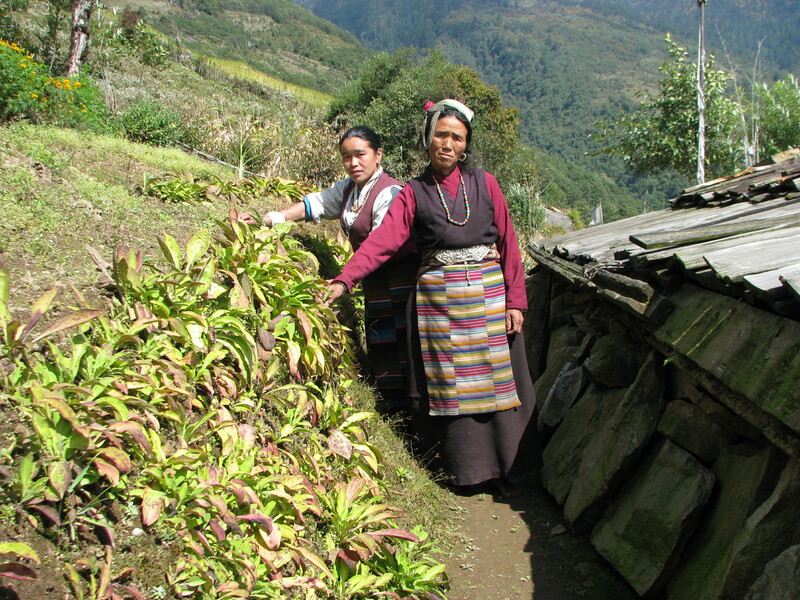 Our inclusive approach brings scientists, mountain villagers and local governments together. The resulting blend of scientific and traditional knowledge serves as a solid foundation for community-driven action plans for adapting to climate change. Lessons learned in the Himalayas of Nepal have been shared with mountain communities in the Andes through applied research materials, workshops and exchanges. TMI plans to continue fostering exchanges between mountain villagers and scientists around the globe.